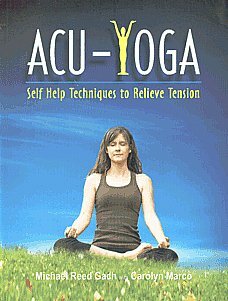 ACUPRESSURE & YOGA : ‘Acu Yoga’ is a combination of acupressure techniques and yoga exercises which are also known as yoga asanas. 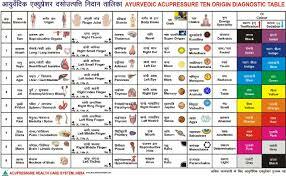 Acupressure and yoga are ancient healing practices and the combination of the two is known to heal the body more effectively. 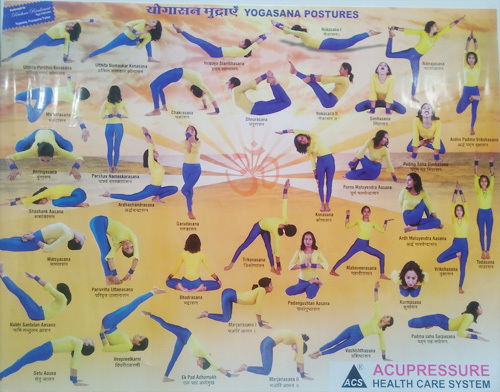 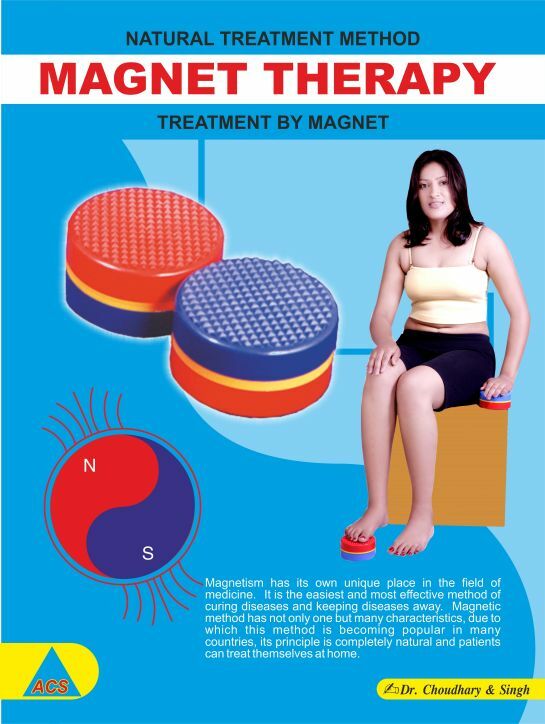 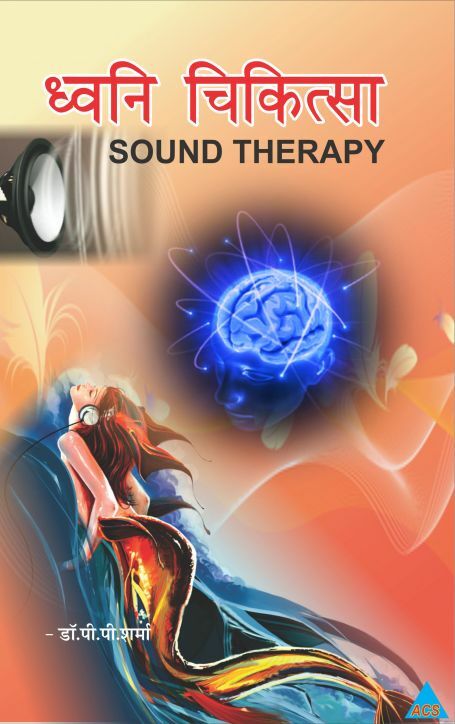 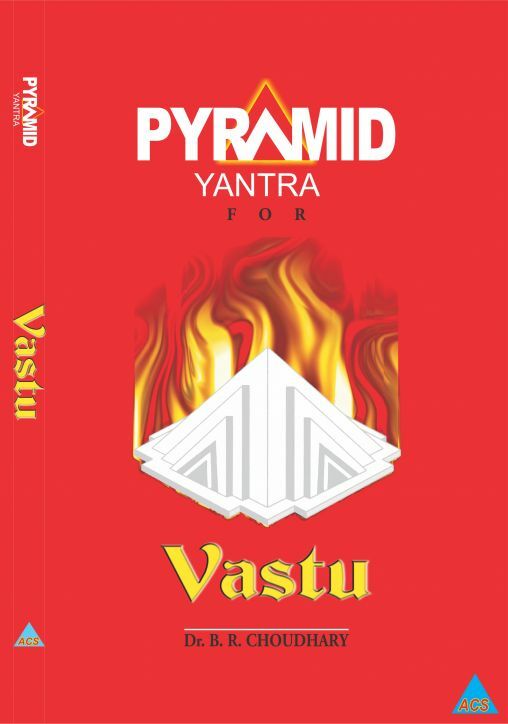 This hybrid practice was initiated years back and has gained popularity worldwide over the past few years.. 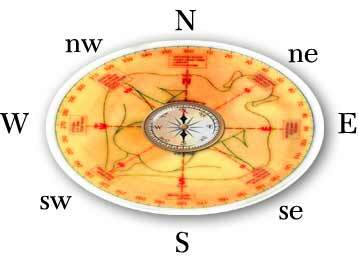 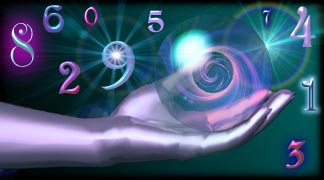 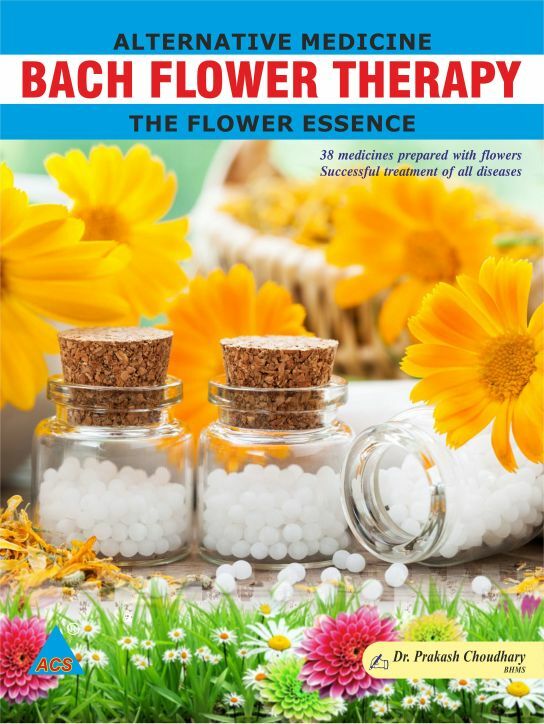 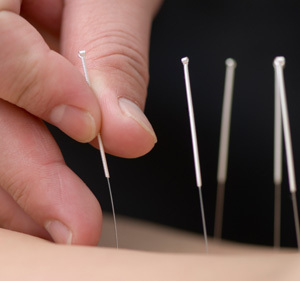 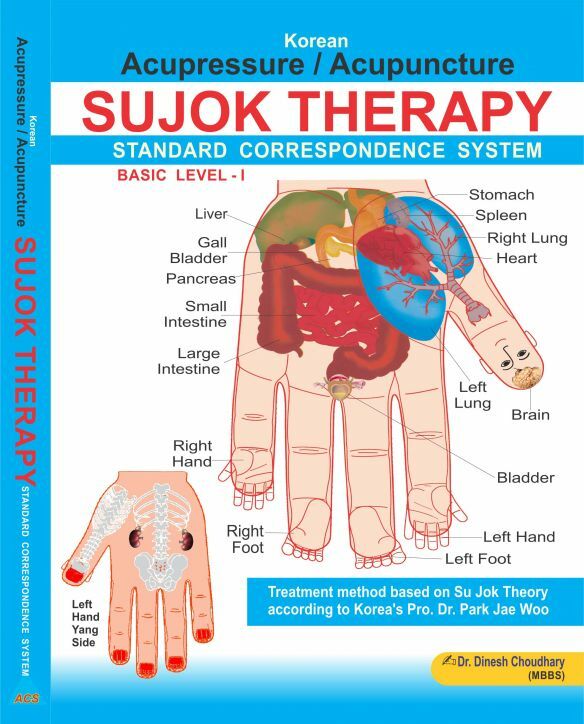 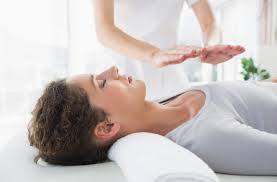 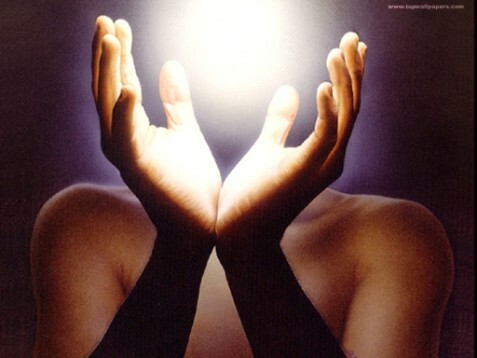 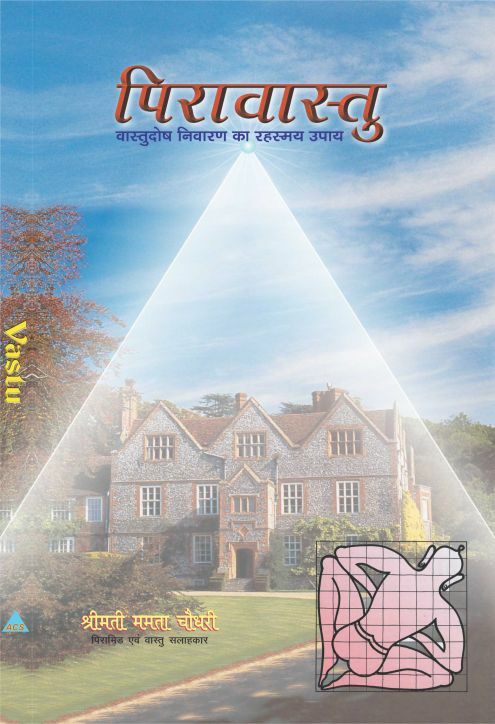 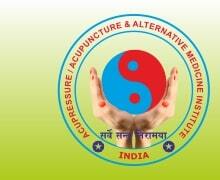 Secondary or Practical experience in Acupressure & Yoga. 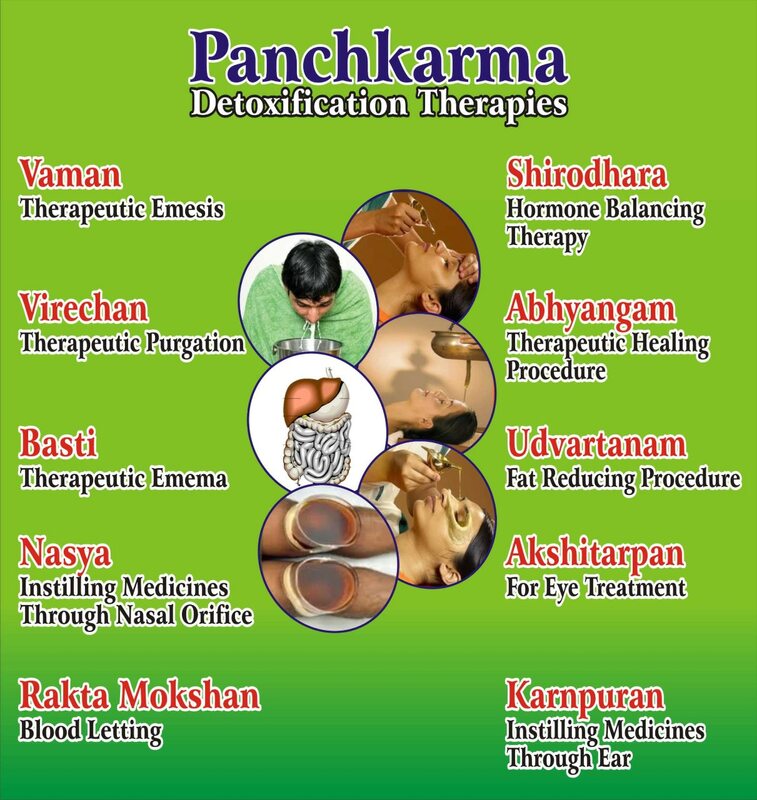 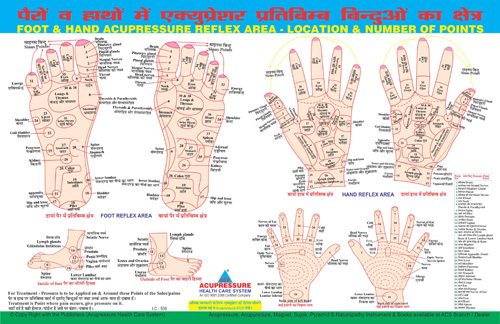 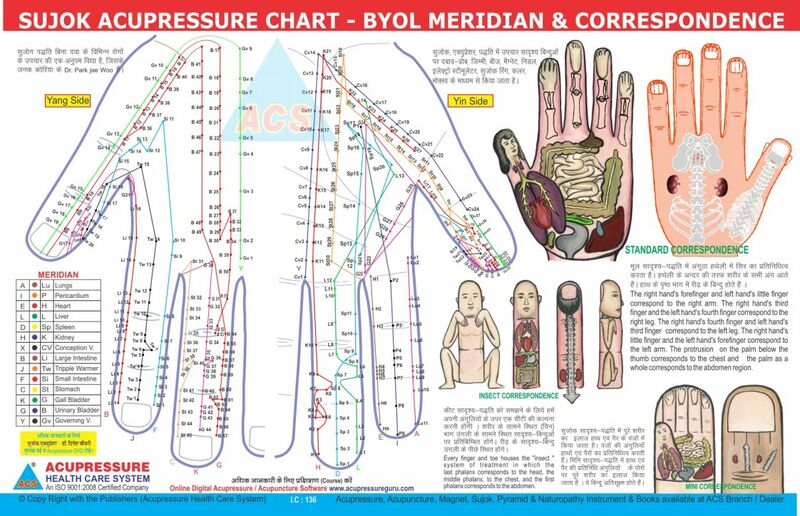 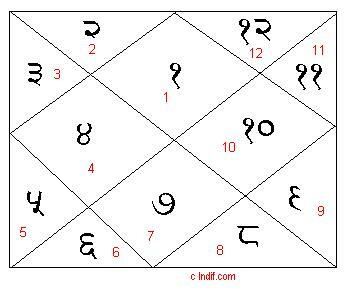 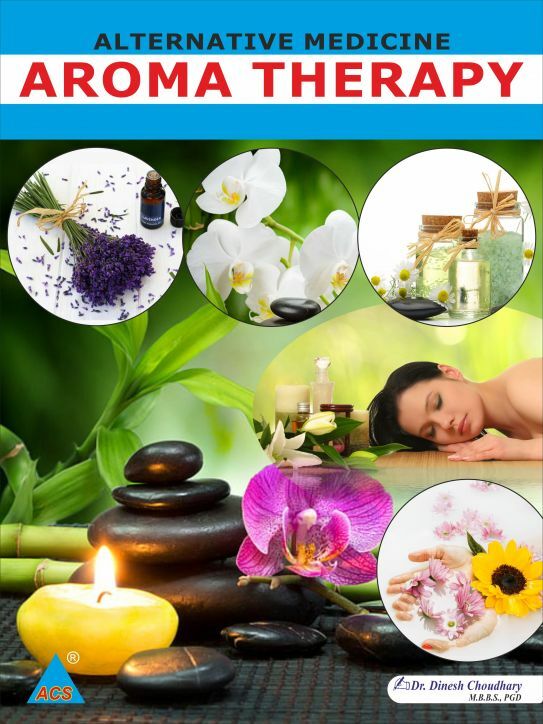 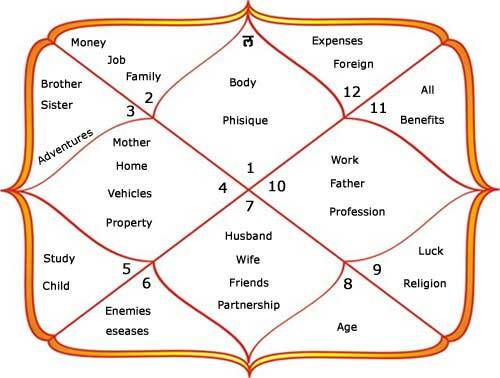 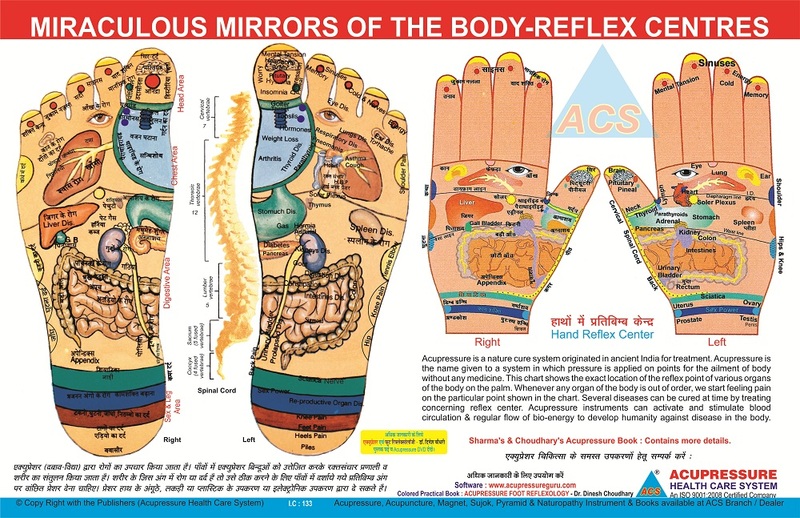 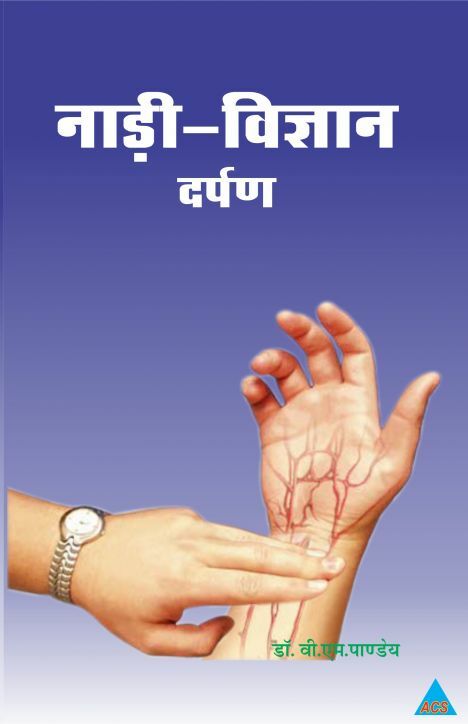 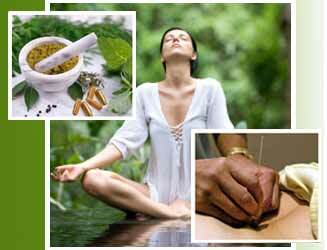 You can consider Acupressure & Yoga as your profession.